The NCHS Grizzlies golf team has an outstanding season led by junior Andrew Hughes. 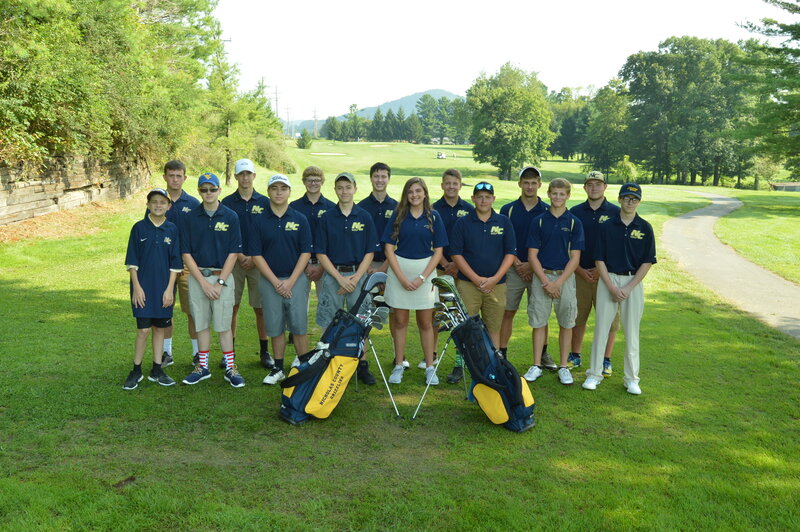 The Grizzlies golf team had a good season. They ended with a record of 17 wins and 7 losses. Tom McGirl has been the coach for the past four years. To be on the golf team, you must complete 1 practice and be one of the top 3 lowest scores. He enjoys his job a lot and loves his golf team. “They’re showing consistent improvement,” he said. His favorite course was Ogle in Wheeling, WV. The top scorer on the team was junior Andrew Hughes. His top score was a 37 on the Nicholas Memorial golf course here in Summersville, WV. His best game away from home was at Bridgehaven vs. Oak Hill with a 41.